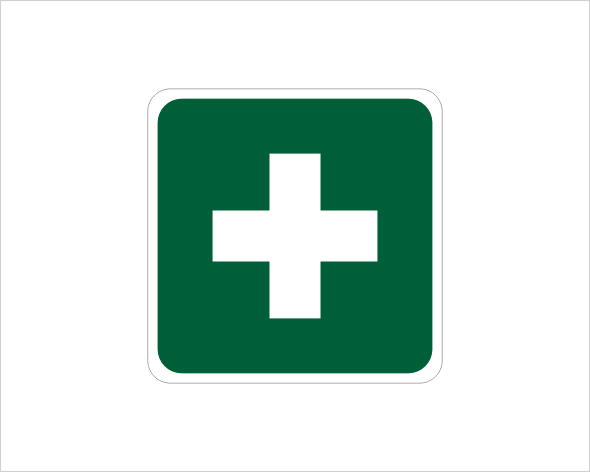 Emergency information signs indicate the location of, or directions to, emergency related facilities such as exits, safety equipment or first aid facilities. National Safety Signs have a wide range of first aid signs Visit www.worksafe.act.gov.au for details Contact us for any more information for your signage requirements. First Aid sign signs. We ship Australia wide. All signs are top quality and made for indoor and outdoor conditions. We are all Australian and our products are made right here in Queensland. First Aid sign. 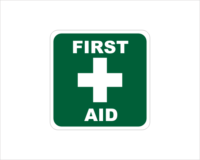 National Safety signs stock a range of First Aid signs. 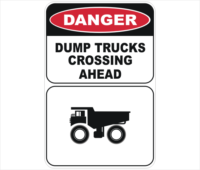 National Safety Signs is an Australian business that has it’s workshop South of Brisbane in Queensland. All their products are sourced and made in Australia to a high standard. 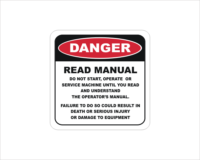 National Safety signs ships signs 5 days a week and can usually ship next working day. For any extra large orders, please email or phone them for information and quotes. Emails are usually replied to within the hour. 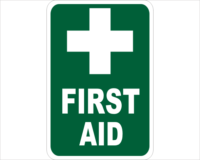 This First Aid sign is available in a range of sizes and substrates. 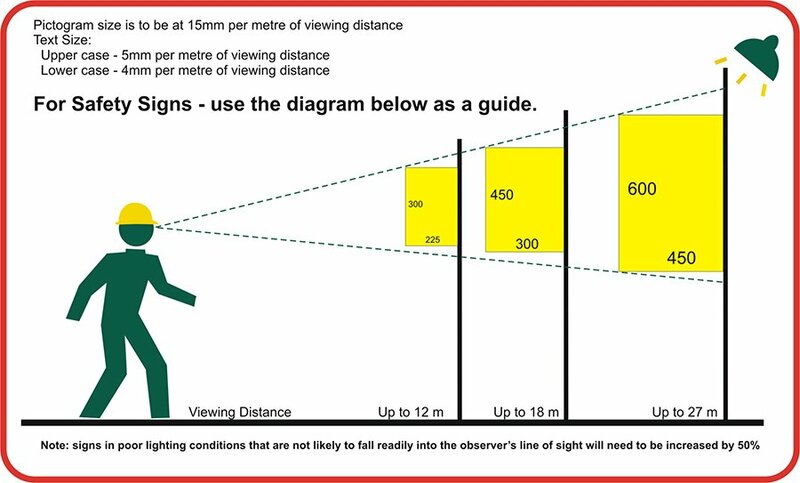 Click on the image and then select. First Aid sign complies to AS1319-1994. Vinyl material thermal characteristics: Temperature service Range -40c to +80c. Inks are Eco-solvent for long life. Email for a quote for any custom signs.